Bilal Lashari and Ammara Hikmat’s multi-starrer, Maula Jatt finally has a release date. The film, marred by controversy over the last year, is finally making progress as a teaser is soon to be dropped as well. The makers of the 1979 hit rendition took to social media and shared that the film is all set to release on Eidul Fitr next year. 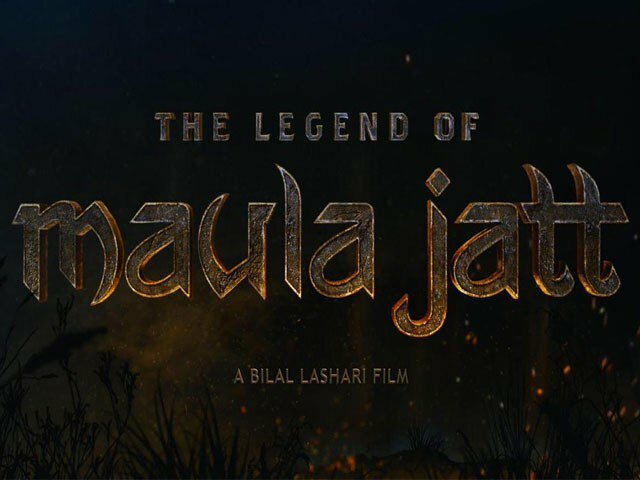 The Legend of Maula Jatt stars Mahira Khan, Fawad Khan, Hamza Ali Abbasi and Humaima Malick in pivotal roles. Ali Azmat and Gohar Rasheed will also be seen in the film. The film will see Fawad and Hamza take on the iconic characters of Maula Jatt and Noori Natt, respectively. Mahira will play Mukkho Jatti – the love interest of Maula Jatt. 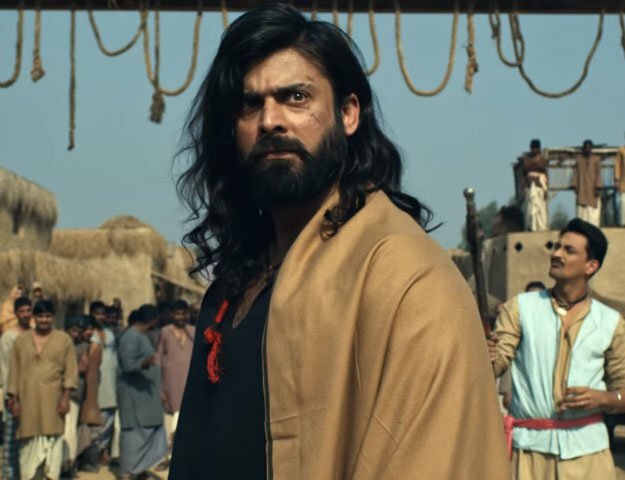 The film was set to be a reboot version of the iconic Maula Jatt (1979), however, turns out it is a continuation of Nasir Adeeb’s series instead.